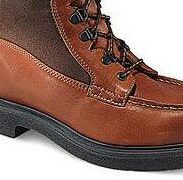 We use the finest Vibram soles available to recraft your Red Wings, restoring them to better than factory condition. We do quite a few of these for our local customers, their repeat business and feedback is testament to our success working with and repairing Red Wing boots. These are only a few examples of the Red Wings we can repair. 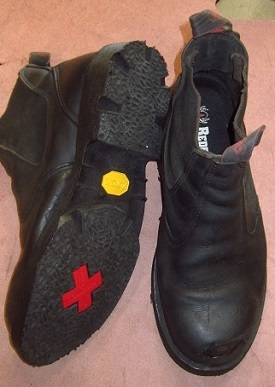 If you'd like a quote or ideas on possible solutions, email us some pictures of your boots.. 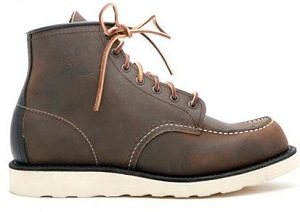 Probably the most popular sole in the Red Wing brand... The Vibram 4014 comes in an off-white natural color, and black. It's made of a soft and cushioned rubber, with pretty good traction.